If Notingham Forest fans had any lingering doubts about achieving a play-off place this season, they have been all but dashed following a third consecutive defeat that has left them eight points off the play-offs with only four matches remaining. 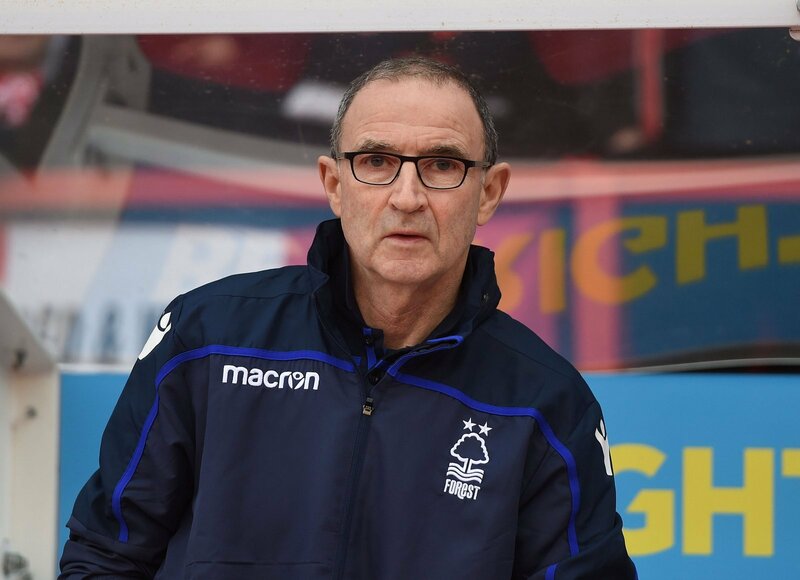 The 2-1 defeat to Blackburn came on the back of losses to Rotherham and Sheffield Wednesday and leaves Martin O’Neill’s side down in 11th spot in the Championship, meaning there has been little sign of improvement at the City Ground since O’Neill replaced Aitor Karanka. So is it time up for O’Neill at Forest following the Blackburn defeat? “It’s been a poor spell in charge on the whole for O’Neill at Nottingham Forest and you get the feeling the growing discontent among the City Ground faithful, could push him out the exit door. “There seems to be no clear direction at Forest, and you feel O’Neill is not fully happy with the over-inflated squad he has at his disposal. “I’m afraid it’s time for him to go. “It’s sad to see a club legend turn into perhaps the most disliked man in the East Midlands right now, but he should never have been put in this situation in the first place. “I wouldn’t be surprised to see him sacked. “I’m still not convinced that O’Neill was the right appointment in the first place as Karanka’s successor.